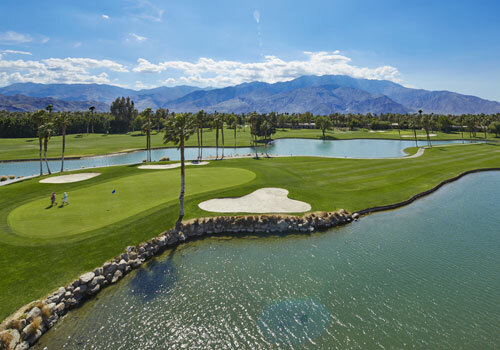 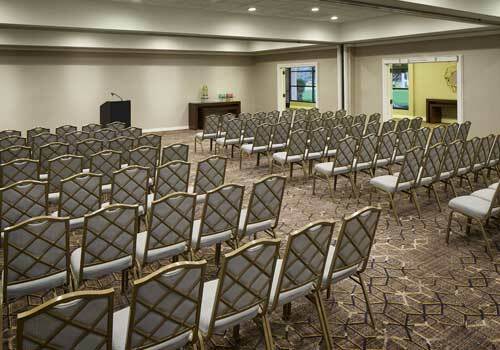 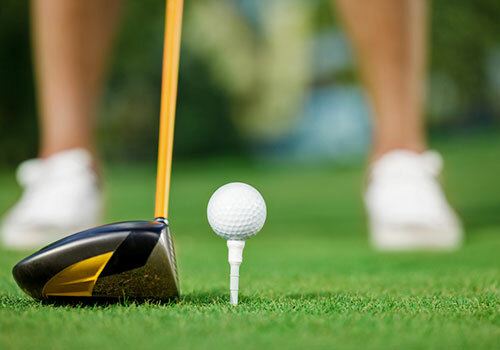 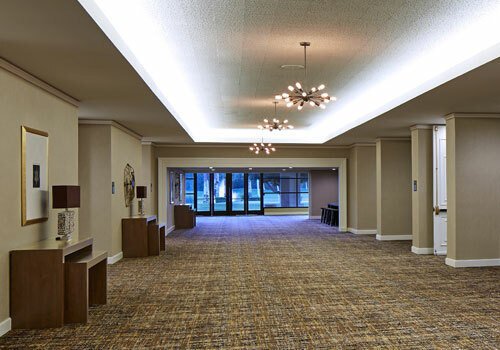 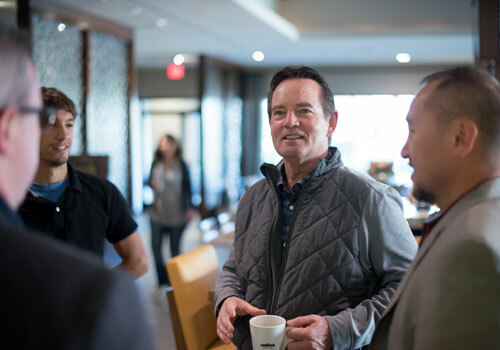 The ideal retreat destination, the DoubleTree Golf Resort Palm Springs Area provides a picturesque setting nestled below the San Jacinto Mountains, and offers an array of onsite activities, such as golf, tennis, swimming, and more. 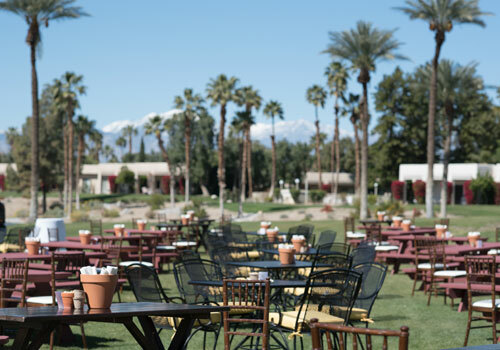 Located near Downtown Palm Springs, and just a short drive from Palm Springs International Airport, the DoubleTree Golf Resort Palm Springs Area provides the perfect escape from the chaos of ordinary life. 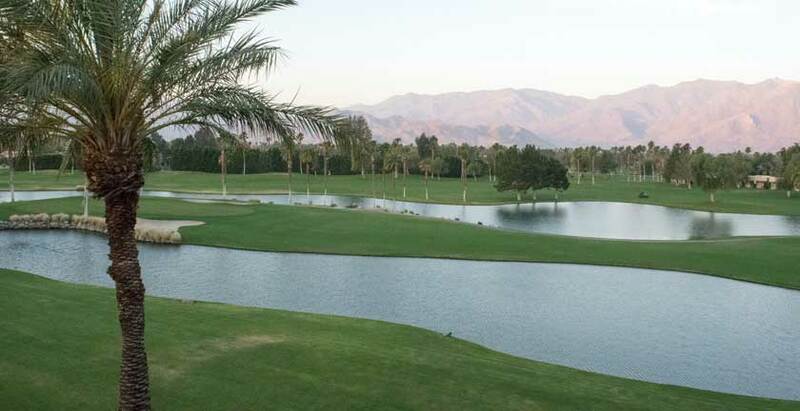 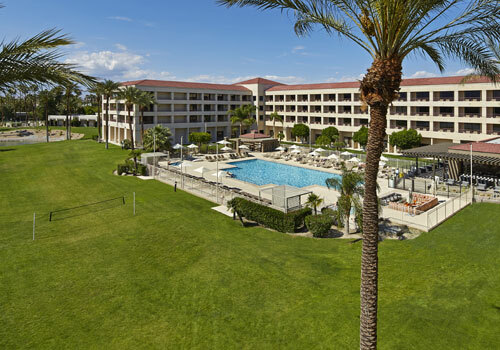 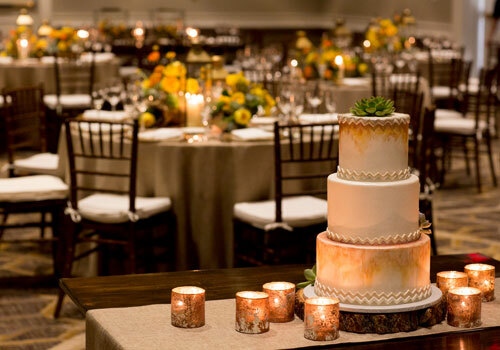 The DoubleTree Golf Resort Palm Springs Area is the ultimate retreat or group hotel destination.